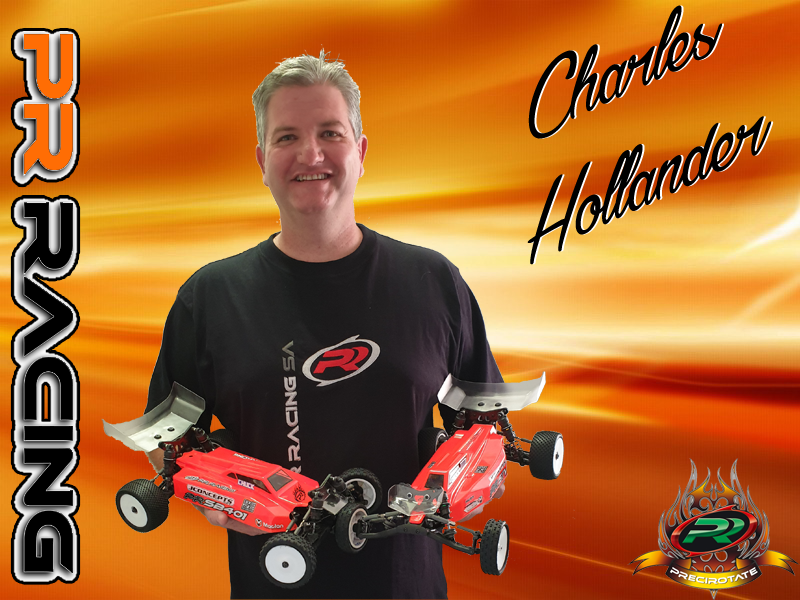 PR Racing is proud to announce that Charles Hollander will be representing Team PR as our international team driver from South Africa. Charles will be using the Type R racing cars in the 2019 national and club season. 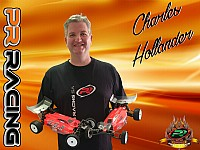 Charles joins the PR Racing team bringing with him many years of experience and Multiple National titles. His most recent results are South African National champion in 2wd and 4wd modified for 2017 and 2018 consecutively. He will be available to help other PR drivers in South Africa in their quest for excellence. He joins forces with local distributor Jadrenalyne RC Hobbies. I am excited to be part of PR RACING, to share in their vision to keep pushing and evolving to bring high class racing products to the drivers. Thank you for this opportunity.